There are many reasons to hire a personal tax accounting professional for your yearly tax return. You might have changed jobs or now have elderly parents to care for, you might have moved house or started your own business. Whatever your circumstances, a personal tax accountant will help you strategise to ensure that you don’t pay more tax than you need to, as well as advise you on how to invest for the future. Your taxable income is different from your assessable income. Assessable income includes all (combined) income that you have received over the financial year. This means any income that you have received as your wages, income from rental properties that you own, and income earned from any assets that you have sold. Your tax income determines which tax bracket you come under, and therefore what your tax liability is going to be. A personal accountant will be able to advise you on how to reduce your assessable income so that you only pay the tax you owe and no more. You also might not be aware of all the relevant deductions you are allowed to make so that you fully maximise your tax return. 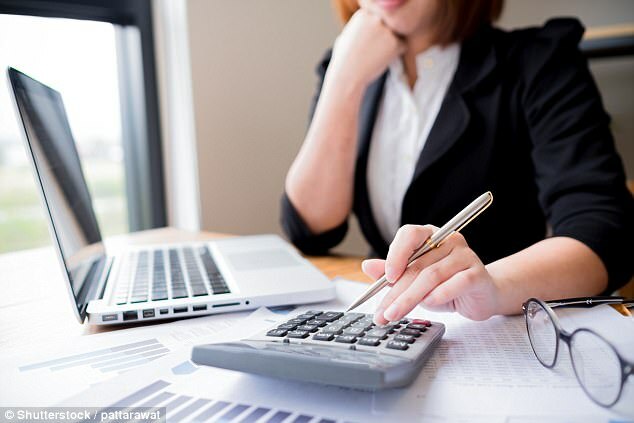 This is where using a personal accountant is invaluable, as they will ensure that everything is properly accounted for. For example, if you run a home office because you work from home, then the cost of this can be claimed back. Not everyone finds it easy to keep track of what they are spending, and figuring out what to keep and what not to keep in terms of documentation and records can be confusing. A personal accountant will help you to know which invoices, receipts and other documents are the ones that you need to keep, as well as ensure that they are collated in the right order, ready for your income tax return. The end of the financial year is also a good time to overhaul your finances and take a look at planning for a more secure financial future. A personal accountant will have an overall view of your individual finances and circumstances, and this will help them to see possible future savings in areas that you may have overlooked. Last but certainly not least, a personal accountant will ensure that you meet all necessary taxation deadlines so that you are not faced with any overdue fines. Also, and this is especially important for those of you who are juggling busy work and personal lives, they will take the stress out of your end of financial year tax return – which makes hiring a personal accountant so worth it!